This entry was posted in Event, Muldoon Town Square Park and tagged 2015, Muldoon Town Square, November, October, open house, parks, projects. Bookmark the permalink. 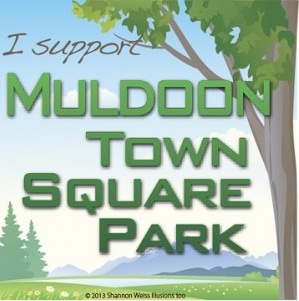 ← Take the Muldoon Town Square Park Master Plan Survey!